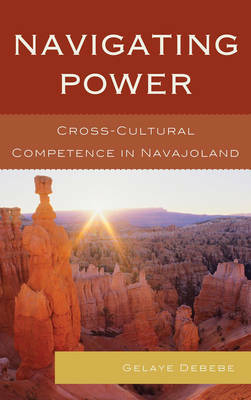 Navigating Power: Cross-Cultural Competence in Navajoland by Gelaye Debebe uses data of an inter-organizational relationship between a Navajo and Anglo organization to show how concerns about political inequality trump cultural differences. Debebe examines how interactions among individuals representing culturally dissimilar and politically unequal groups impact task coordination in organizational settings. While past research has emphasized how cultural differences affect the course of interactions, this book focuses on the impact of political inequality, arguing that organizations should cultivate competencies of navigating power.